How Can PRRT Improve Your Practice? The ability to rapidly relieve your patients’ pain and a growing client base for a stable practice even in hard economic times isn't that what every practitioner wants? 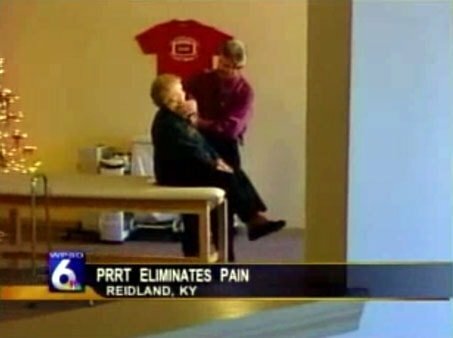 PRRT (pronounced “pert”), is a manual-therapy approach for musculoskeletal pain relief. Proven effective in over 80% of patients, PRRT accomplishes in seconds what other therapies can over time. PRRT is based on the premise that over-stimulation of the body’s primal reflexes creates pain and keeps painful patterns occurring long after the triggering event has passed. With the amazing results that PRRT allows doctors, physical therapists, chiropractors, and other pain-relief professionals to provide, it is no wonder that this revolutionary pain-relief technique has caught the attention of media outlets throughout the United States. Needless to say, the media attention has proved a boon to these practitioners in enhancing their reputations and expanding their patient base. 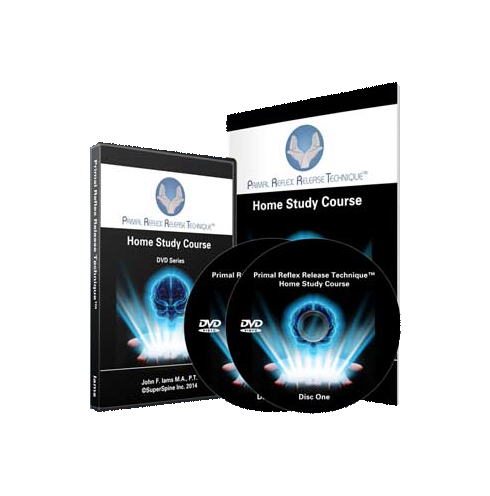 The Home Study Course teaches basic PRRT techniques, as well as giving a foundational knowledge of what PRRT is, how it was developed, and how and why the techniques work to provide pain relief. This course is a necessary preparation for more advanced PRRT Live-Training Seminars. Those who have taken this course have immediately been able to use PRRT in their practices.